A visit to Barnes Wetland Centre to practice wildlife photography, with a focus on birds but with plenty of opportunities to photograph voles, frogs, plants, lizards and many other things…. We’ll work on a number of techniques for capturing great photos of wildlife and will spend time exploring the centre and using their hides to get great photos. This will include working with your autofocus settings, composition, exposure, pre-visualisation, preparing for the shot, camera settings and more. 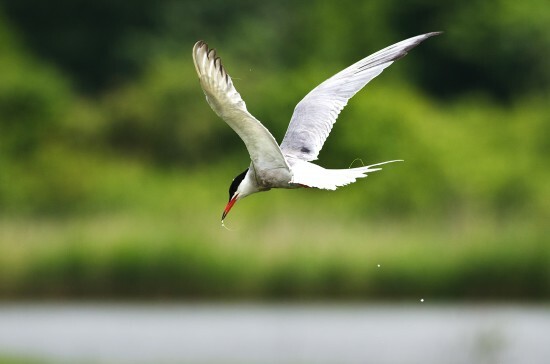 Barnes Wetland Centre is a beautiful wildlife reserve and international award winning visitor attraction, close to central London. 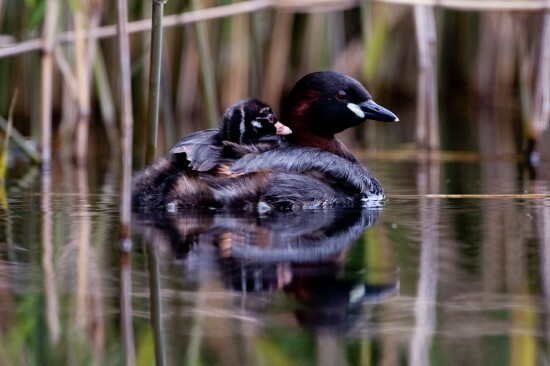 One of nine centres run by the Wildfowl & Wetlands Trust (WWT) the London Wetland Centre was voted Britain’s Favourite Nature Reserve by Countryfile magazine readers in 2012. The site supports a wealth of wetland wildlife including colourful wild ducks, frogs, a colony of water voles, lizards and migratory birds which arrive in large numbers from around the globe. We’ll meet at the entrance to the centre. The workshop fee doesn’t include your entry to the centre which is payable on the day and costs £12.75 (or £9.85 if there are more than 12 in the group). A lens with focal length of at least 200mm would be advisable for this Workshop.